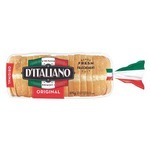 This bread is great and toasts really nicely. 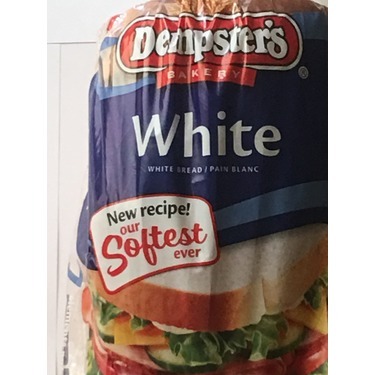 I made sandwiches with it for my family and everyone enjoyed it. The softness of the bread and taste was very delicious. No one noticed it wasn't the usual brand we buy. I think I will continue to purchase this brand. I received a free product for my review. The slices were of a moderate thickness which I appreciate. The bread was soft and tasty. The bread was strong enough to stay intact while spreading crunchy peanut butter. I received this product for free as part of a product review club offer. 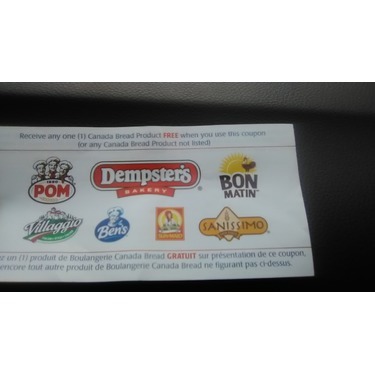 Demsters bread is all our family buys. The taste is amazing! 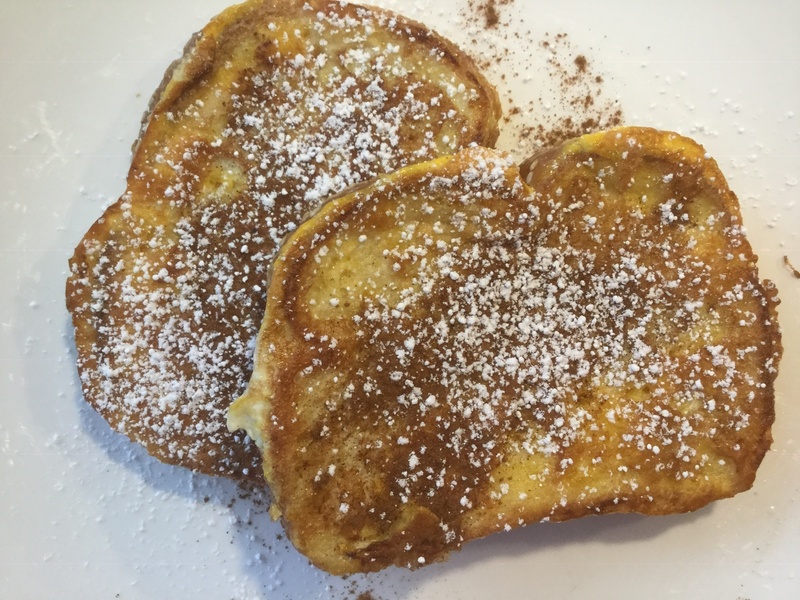 Doesn’t matter if it’s toasted or just plain we love it every way! It doesn’t get soggy when you make a sandwich! I bought this because I #gotitfree via FamilyRated club but if I had to pay for it it was on sale for 2 for $4. Not bad for a decent sized loaf. 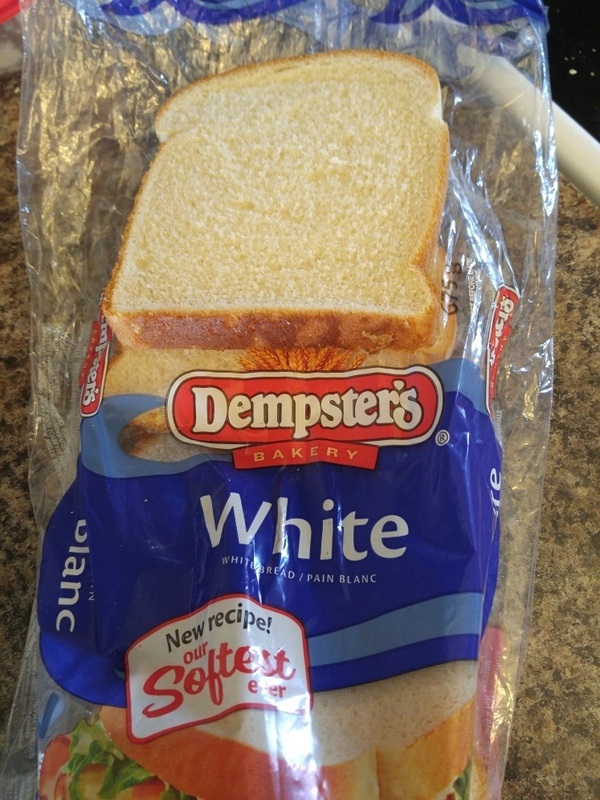 I don’t normally buy white bread but I do get it occasionally as a treat. 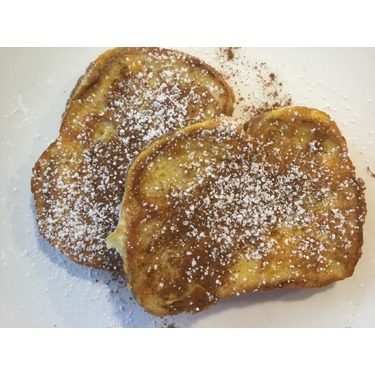 We made french toast with it in the morning and then grilled cheese for lunch. 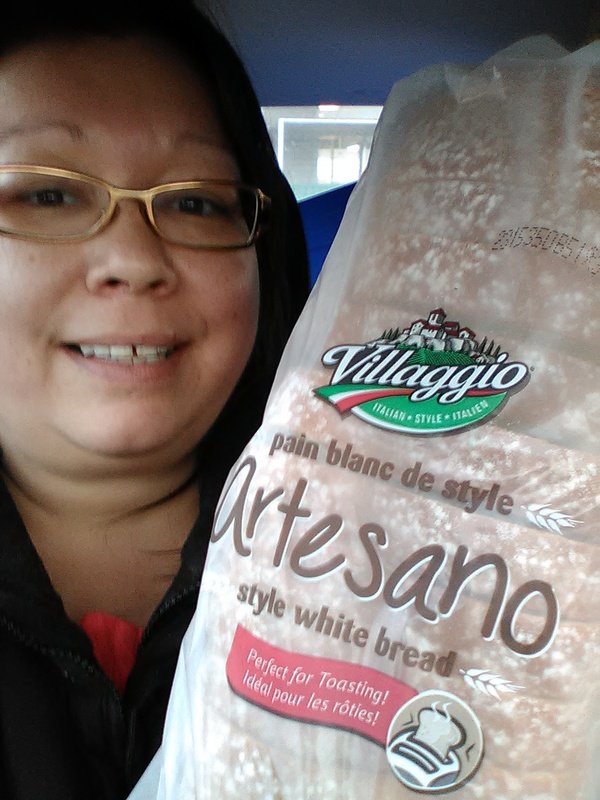 My kids love this bread. It’s soft, fresh, tasty and made with decent ingredients. 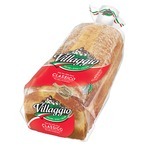 I have purchased Villagio breads in the past and never have any complaints. I will definitely buy this again. I received a coupon for this product - but we are already regular consumers so it got put to really . good use! I received a coupon to try this product in return for my honest review. I found the product easily, as the brand is widely available. 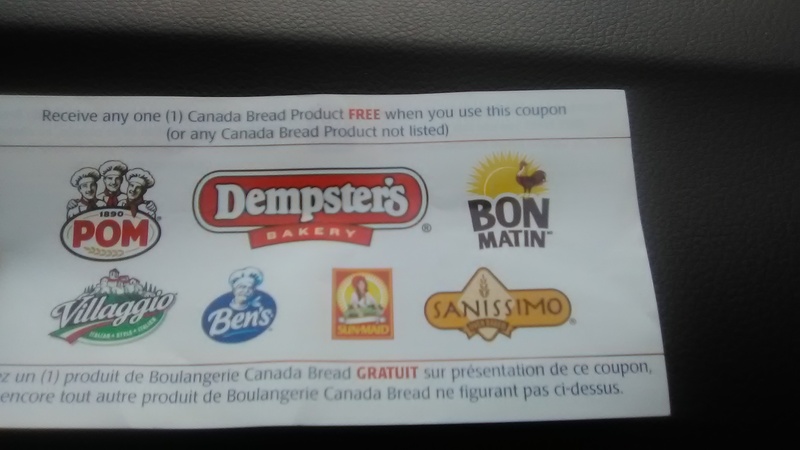 I was glad I had the coupon cos it was a tad on the higher end of what I usually like to pay for a white loaf of bread. 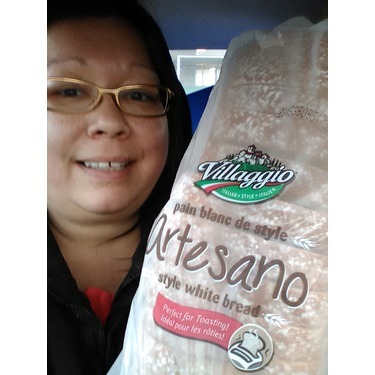 I got it home and made a nice sandwhich with it, the crusts were nice and soft and so was white part and sandwhich was great using it. I would buy it again but maybe when on sale. I dont buy white bread alot mostly whole wheat pr multigrain. This bread was soft, moist and had a fresh bread smell but was bland in flavor. It was used in toast with peanut butter, grilled cheese sandwiches and sandwiches with meat, cheese and lettuce. I felt the flavor was unappetizing no matter how it was used. I would prefer a more whole grain type of bread in the future. 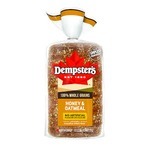 This is a good, solid sandwich bread with which to make your kids' or your lunch. 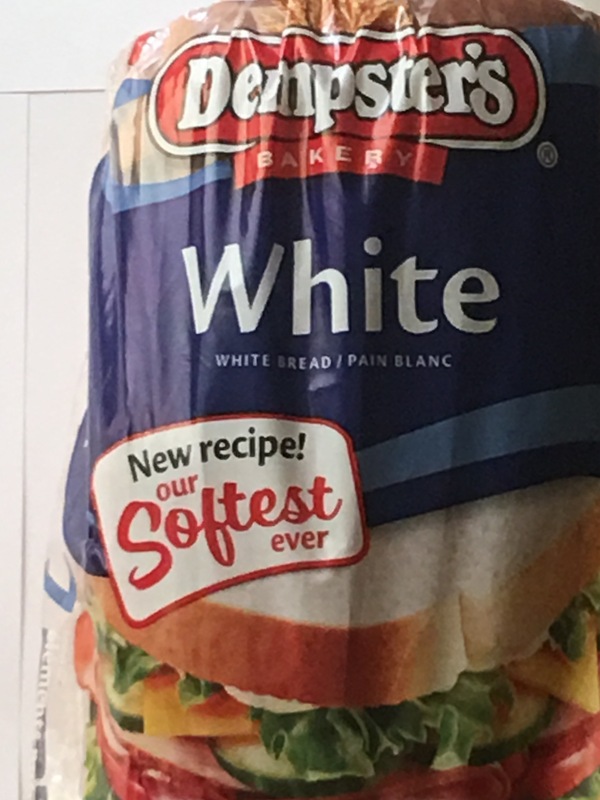 We generally don't eat white bread in my household, so this was something new. 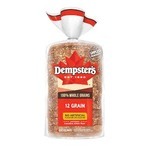 It was as good as expected, but due to the fact that we prefer whole wheat bread, we probably would go for Dempster's whole wheat version next time. It very much reminds me of the sandwich breads I grew up on. 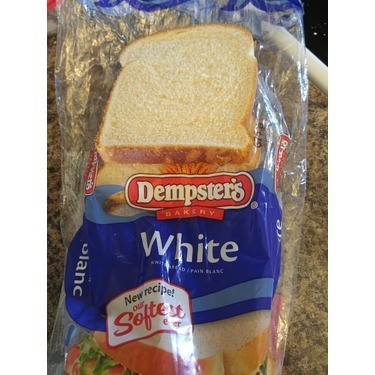 If you like white sandwich bread, this is certainly one of the better ones.